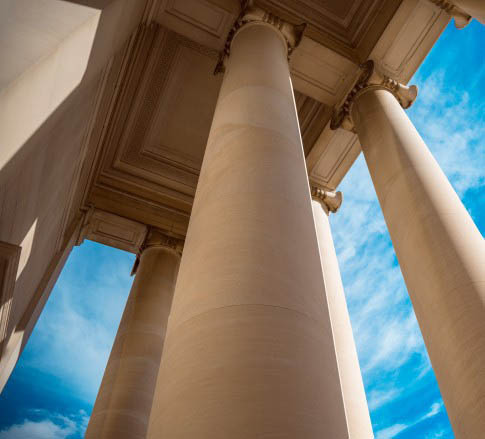 In connection with a “pilot program” established by the National Defense Authorization Act of 2013 (NDAA), the U.S. Office of Special Counsel (OSC) is revising its regulations to expand who may file a whistleblower disclosure with OSC. Under the proposed rule, employees of Federal contractors, subcontractors, and grantees will be able to disclose wrongdoing within the Federal government if they work at or on behalf of a U.S. government component for which OSC has jurisdiction to accept disclosures. The NDAA pilot program was intended to enhance contractor protection from reprisal for a disclosure of information the contractor reasonably believes is evidence of (i) gross mismanagement of a Federal contract or grant; (ii) a gross waste of Federal funds; (iii) an abuse of authority relating to a Federal contract or grant; (iv) a substantial and specific danger to public health or safety; or (v) a violation of law, rule or regulation related to a Federal contract or grant. If OSC determines there is a "substantial likelihood'' that a submission discloses such wrongdoing, the Special Counsel will refer the matter to the relevant agency head, who will be required to conduct an investigation into the disclosure.